My artwork deals with issues relating to the education system at large. My enquiries examine the role of education with regards to my teaching observations of high pupil resistance and low pupil well being. I have looked at resistant and unsettled behaviours in over 150 different schools in the London area were I have worked. Although most of my investigations have involved liaisons with senior teaching staff, more recent evidencing is now seeking direct participation with young people themselves. 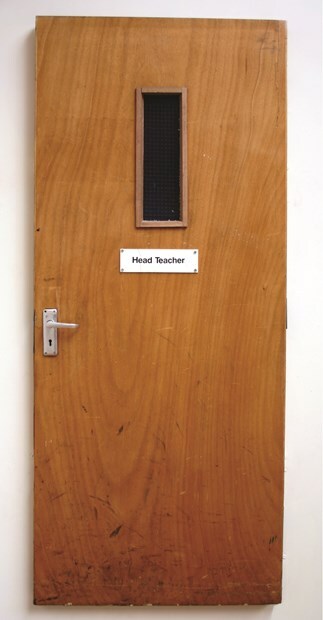 I have worked extensively in education for over 20 years working as a Deputy Lead Teacher, Respite Deputy Manager, Head of Art, Art Lecturer and Community Artist. My main area of specialism concerns working with pupils with severe SEMH (Social, Emotional & Mental Health). I have worked as a Community Arts Team Leader for 15 years and am a Trustee of a mental health arts charity. I currently work as a SENCO (Special Needs Co-ordinator) in a small school for LAC (Looked After Children) working with adolescent boys. 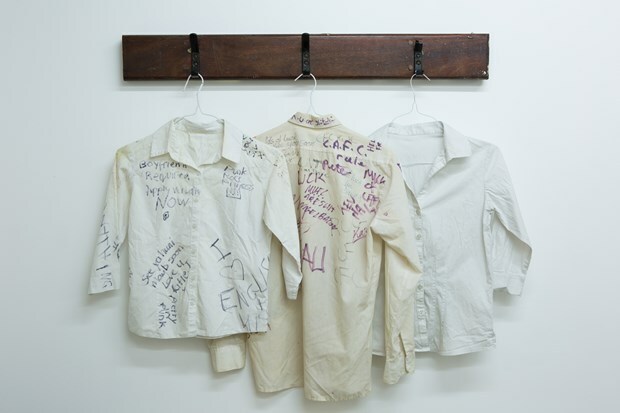 My artwork is documentary in nature and seeks to expose evidences of school pupil unsettlement. This involves work which explores found objects and found landscapes. 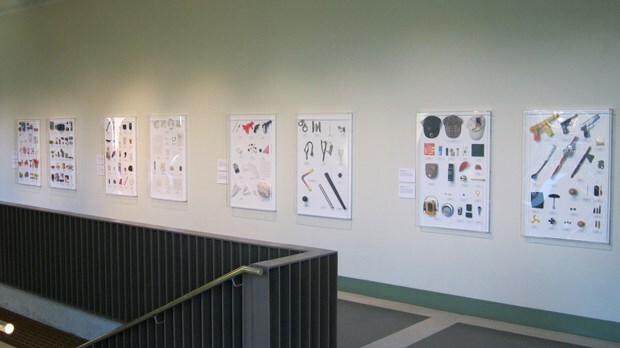 The art project 'Resistantces' utalises found artefacts which attempt to highlight deviant behaviours. 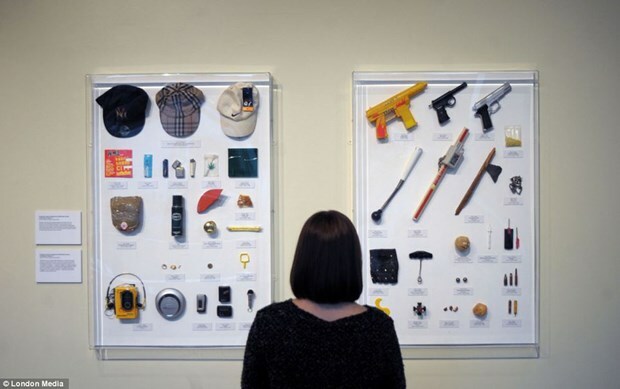 Here work is exhibited as large collections of confiscated items or as mostly solitary sculptures 'Resistant Materials' depicting aspects of school vandalism. 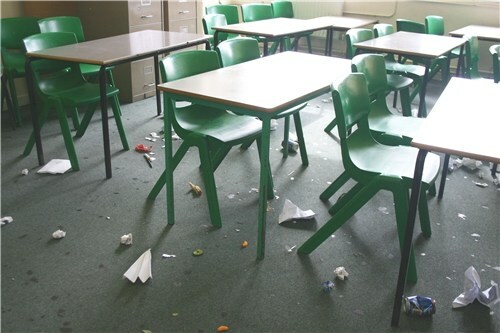 In the art project 'School-scapes' landscape photographs are collected with older pupils which convey features of pupil disengagement and school sabotage.